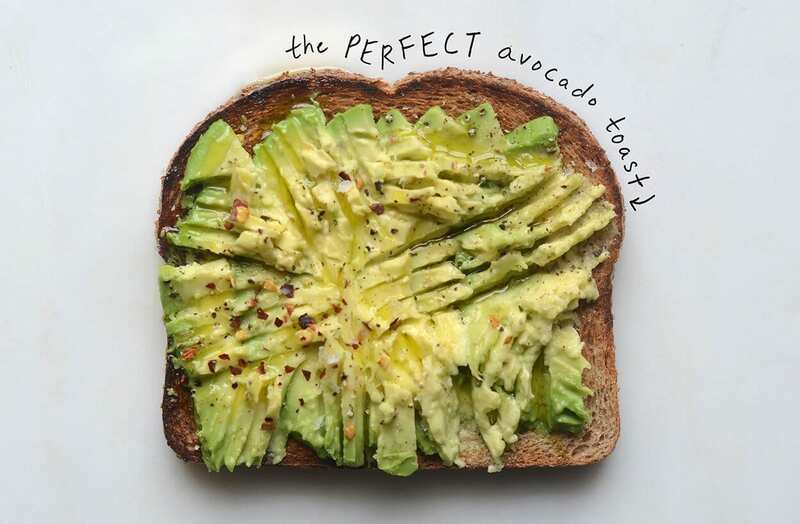 Amp up your avocado intake! This nutrient-rich savoury and versatile fruit has been doing the rounds online and in glossy magazines just about everywhere. Fitness gurus, diet experts and health nuts are crazy for them. More and more people are becoming aware of just how beneficial they are for the body, and if you’ve forgotten, it’s time to be reminded! Brain food, body food, super food and baby food! Yep, it’s great food for babies, especially since you can just mush it up fresh with no prep. Rich in dietary fibre, vitamins, minerals and antioxidants, they are high in mono-unsaturated fats (which means high in calories.) Which is a fantastic benefit, because that’s exactly what our body craves. High in nutrients and high in energy, it’s the perfect recipe. It is the perfect food. We need this kind of energy to thrive, operate at our optimum capacity and keep healthy. Many would view a high-calorie content food to be hindering their new year weight loss plans, but that’s like cutting out bananas because they too are high in energy, or declining strawberries because they are high in sugar. So don’t let the high calorie content put you off, because it’s exactly what you need. 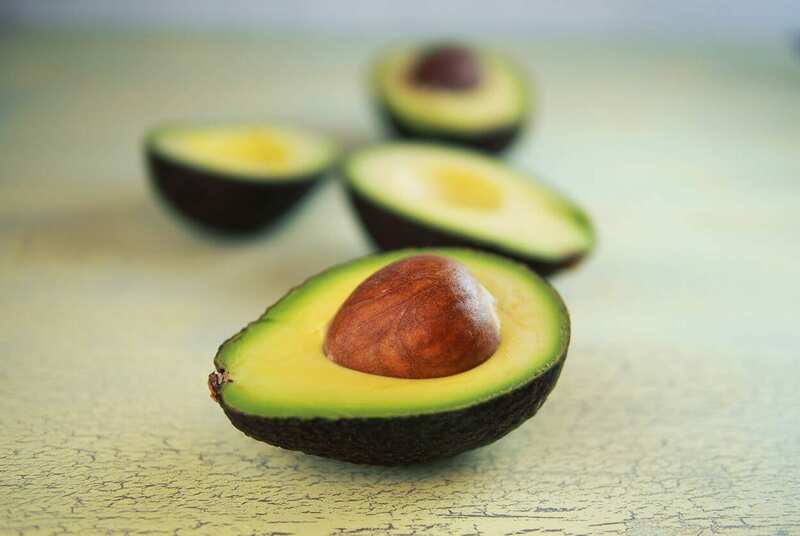 This mono-unsaturated fat which is found in the light-green creamy pulp is good for cholesterol, preventing coronary artery disease and strokes. These fats lower bad cholesterol in the body whilst simultaneously increasing healthy blood lipids. The fibre further lowers cholesterol levels and of course, prevents constipation. 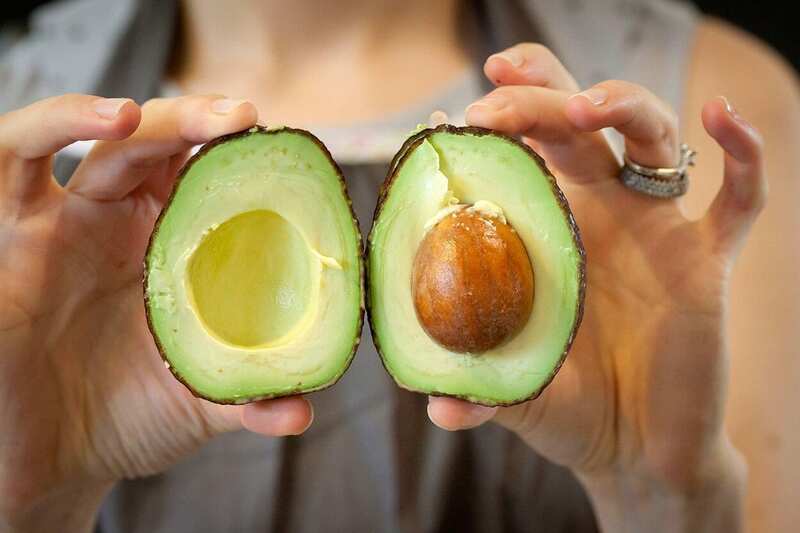 Avocados contain a poly-phenolic compound called Tannin which has antioxidant properties, is a beneficial anti-inflammatory and is used to treat ulcers. 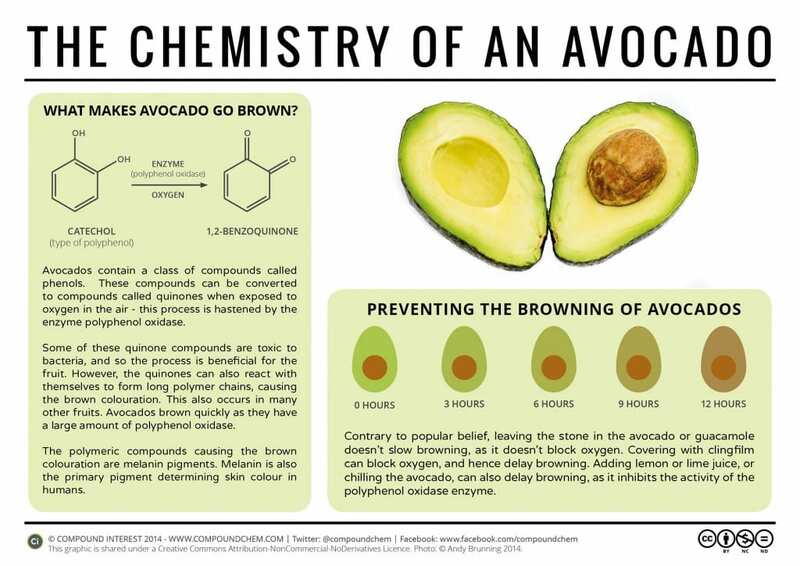 Furthermore, it contains a bunch of hard-to-pronounce compounds that work as protection against free radicals (free radicals are damaging to the human body and, put simply, can cause diseases and speed the ageing and disease process.) By eating a healthy diet packed with vitamins, minerals and anti-oxidants, we can help protect ourselves. Vitamins A, K & E are especially concentrated in the pulp. Manganese, magnesium, copper, iron and potassium are also found abundantly. All these nutrients keep our blood oxygen-rich, help to regulate pressure and counteract the bad effects of sodium. At The School of Natural Health Sciences we offer a range of nutrition courses –check out our Sports Nutrition, Child & Adolescent Nutrition, Clinical Nutrition and Advanced Clinical Nutrition courses. If you’ve ever been leaning towards a career change, resume boost or simply a chance to expand your knowledge, our online-learning system could be a great opportunity for you to broaden your horizons. We’ve been training holistic therapists since 1997 so you’re guaranteed a world-class training. Whether you’re a student, experienced practitioner or established professional, we accommodate all levels. With a self-study and tutoring option, you get to decide how you want to spend your time, working around your own schedule. For any enquiries whatsoever, please don’t hesitate to contact us here, we’d love to hear from you!